In the event that the UK leaves the European Union without a deal, from 11pm GMT on 29 March 2019, many UK businesses will need to apply the same customs, excise and VAT procedures to EU trade that currently only apply when trading with the rest of the world. HMRC is presently in the process of writing to all businesses that they believe may be affected by a no deal scenario ie those that import and export from the EU. Cornish firm of Chartered Accountants RRL is warning businesses of the requirements in case they have not received a letter from HMRC. 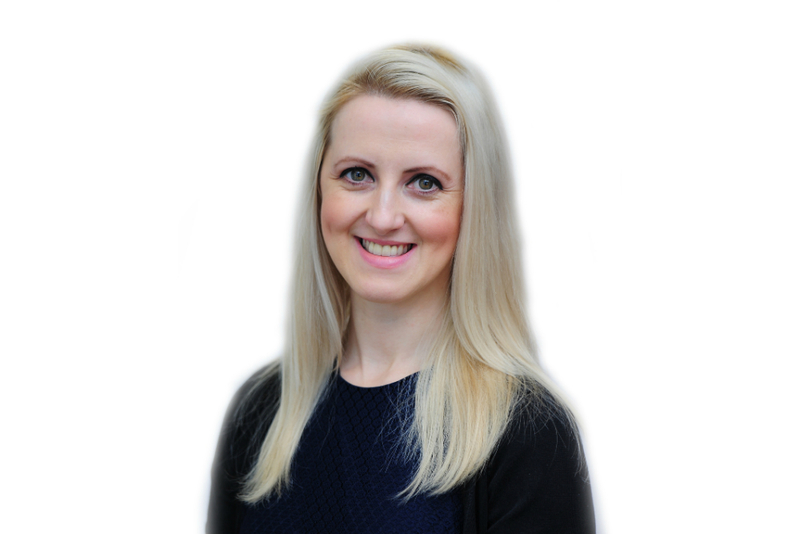 Here RRL’s Aneta Williams gives a brief overview of how trading with the EU will be impacted in the event of a no deal. As the UK is a member of the Common Market, businesses can currently move goods freely between EU countries. This means that businesses trading with the rest of the EU do not have to make any customs import or export declarations, and their trade with the EU is not subject to import duty. Certain goods are, however, subject to excise duty, such as alcohol, tobacco and oils. These goods are currently free to move between the UK and the rest of the EU with the excise duty suspended. In the event that the UK leaves the EU on 29 March 2019 without a deal, there will inevitably be immediate changes to the procedures that apply to businesses trading with the EU, as the free circulation and movement of goods between the UK and EU will end. This is the “cliff edge” that many in the media have talked about – no withdrawal agreement, no transitional period and very little time to prepare. HMRC has sent letters to inform UK businesses trading with the EU that they must register and obtain the UK issued Economic Operator Registration and Identification (EORI) number to be able to continue trading if the UK leaves the EU with no deal. It will take up to 3 days to receive an EORI number by email, so businesses should apply now. Once received, it should be used on all future communications with HMRC about customs. The government have issued guidance on how to obtain an EORI number on their website. HMRC is currently undergoing an overhaul of its systems and introducing the new Customs Declaration Service (CDS), which replaces its Customs Handling of Import and Export Freight (CHIEF) system. To make declarations using CDS, you will first need an EORI number. If you import or export outside of the EU, there will be differences in the information you need to provide with your declarations post-Brexit, with further information required as a result of changes to the tariff. This is due to changes to the UK Trade Tariff required by the Union Customs Code (UCC). The need to register is not restricted to VAT registered businesses and will apply to all businesses who wish to either import or export goods from the EU. However, current guidance is that you will not need to register if you will only import or export services that do not involve moving physical goods. Businesses can either appoint customs agents or make customs declarations themselves. HMRC is also introducing Transitional Simplified Procedures (TSP) for customers, to make it easier to import and export goods from the EU in the immediate period following Brexit. An EORI number is required to sign up to TSP. TSP will allow transporting of goods into the UK without having to make a full customs declaration at the border. There are specific goods (controlled goods) that will require the provision of information to HMRC customs before import. RRL is a leading Cornish firm of Chartered Accountants and Chartered Tax Advisers, advising clients large and small across the county. Their team works hand-in-hand with you – going beyond your everyday needs, with outstanding expertise and service. RRL offers a full range of accounting services including tax advice, accounts preparation, audit, probate, grants services and management accounts. For more information, visit www.rrlcornwall.co.uk or call 01872 276116.